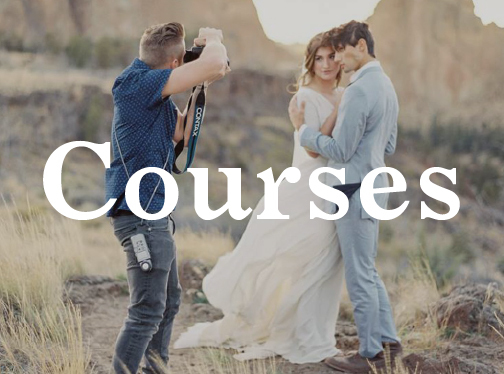 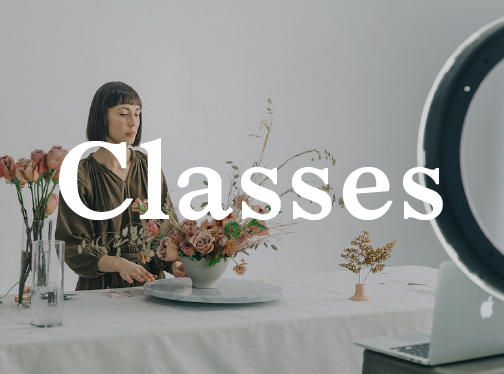 A 450+ page online course teaching everything you’ve ever wondered about creating large-scale installations and seasonal floral design. 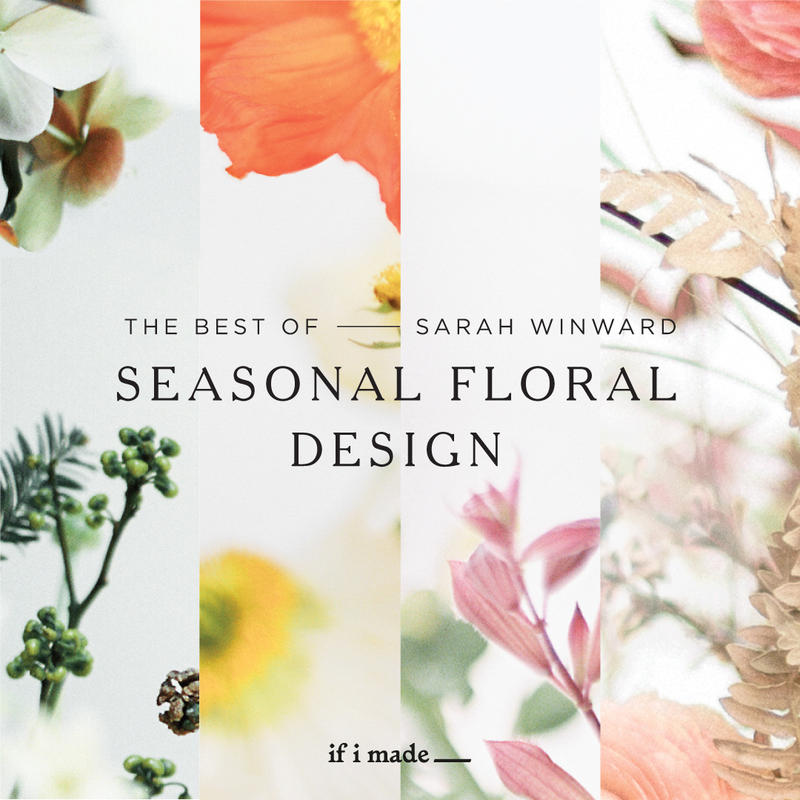 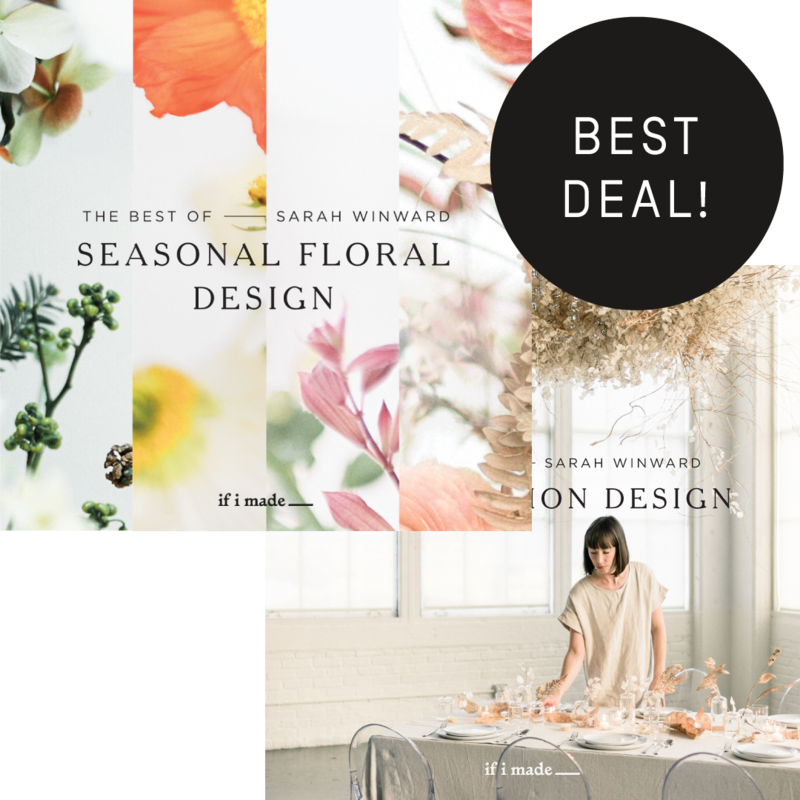 A 250+ page online course with Sarah Winward teaching a unique approach to floral design inspired by the seasons. 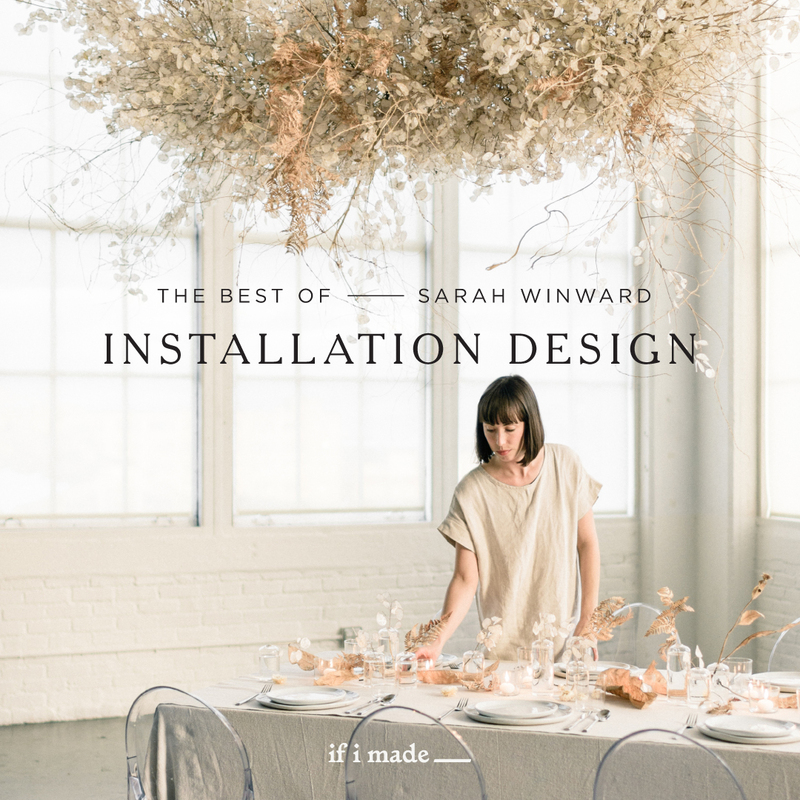 A 200+ page online course with Sarah Winward teaching everything you’ve ever wondered about creating large-scale floral installations.